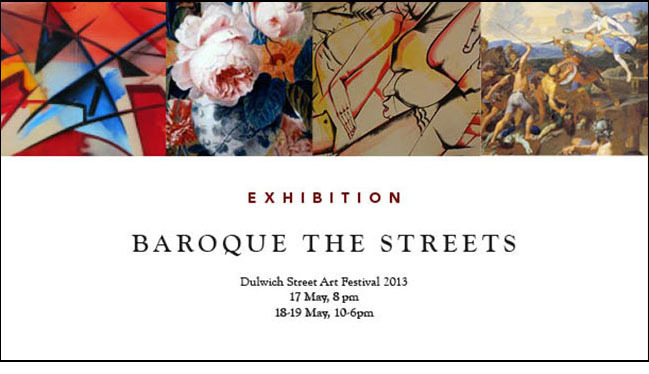 This year’s Dulwich Street Art Festival – Baroque The Streets with artists such as Conor Harrington, ROA, Nunca, Shok-1, Remi Rough, MadC and more includes murals based on paintings from the Dulwich Picture Gallery. So we´re sure it will be an interesting event not to miss. To find out more, check the Street Art London website here.